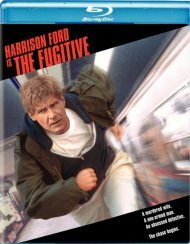 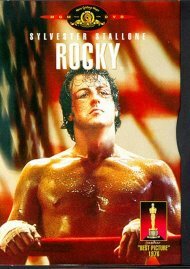 Nominated for 10 Academy AwardsÂ®, this 1976 Best Picture winner inspired a nation! 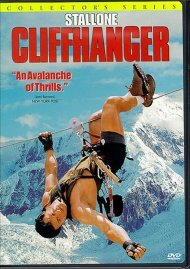 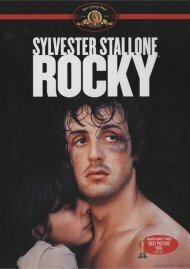 A struggling Philadelphia club fighter (Sylvester Stallone) gets a once-in-a-lifetime opportunity to fight for love, glory and self-respect. 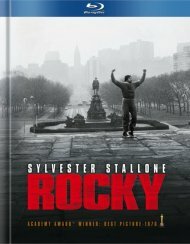 Featuring a legendary musical score and thrilling fight sequences, this rousing crowd-pleaser scores a knockout! 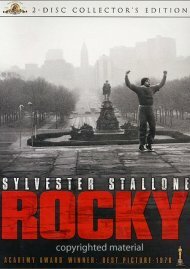 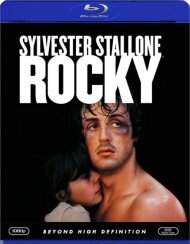 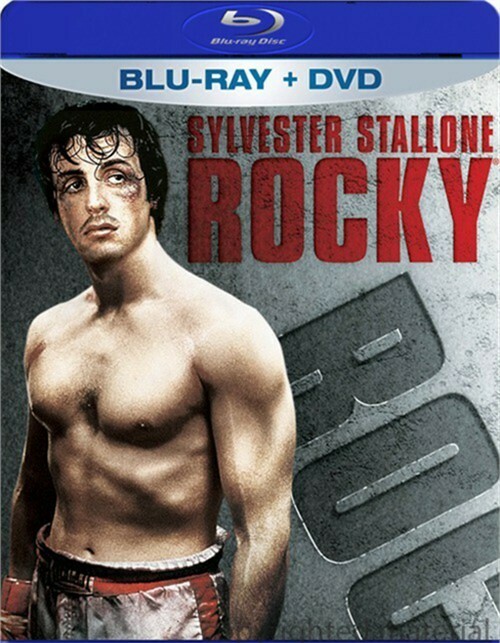 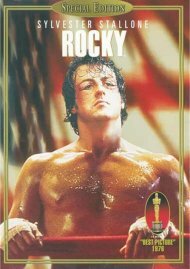 Review "Rocky (Blu-ray + DVD Combo)"
Reviews for "Rocky (Blu-ray + DVD Combo)"